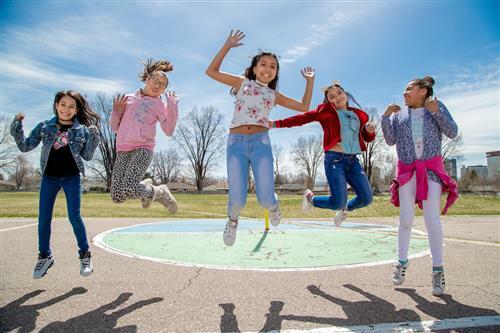 Flexibility is one of five key strategies named in the Denver Plan 2020, our five-year strategic plan that drives DPS towards ambitious goals. The flexibility strategy exists to empower school leaders to create environments that best meet the academic, social and emotional needs of their students. Universal Flexibility is only one part of DPS' larger flexibility strategy. These school-based decisions around instructional programming are known as “Universal Flexibilities” because they are available to all district-run traditional, district-run innovation, and iZone schools, regardless of structure or network type. For more information about Universal Flexibility, please explore this website or email flexibility@dpsk12.org. Please email flexibility@dpsk12.org with any questions or feedback. We will do our best to respond promptly and connect you with the right representatives from supporting departments. Please also leverage your Instructional Superintendent or iZone Executive Director for coaching and support through the decision-making process. The Decision Form is now closed. Thank you for your submission!